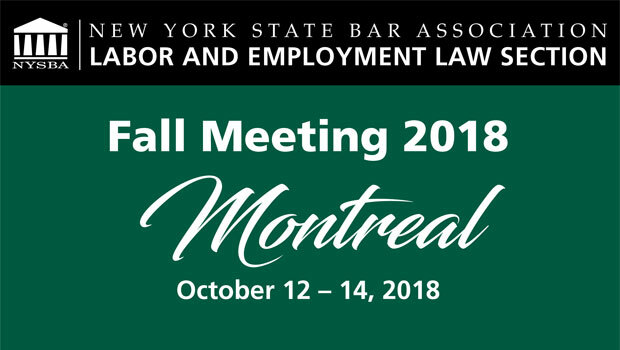 Professor Karen P. Fernbach was a featured panelist at the Fall Meeting of the New York State Bar Association Labor and Employment Law Section, which was held in Montreal on Oct. 12-14. She served as a panelist for the workshop “Switching to Offense in Employment Cases,” which addressed proactive steps an employer can take to avoid liability under the Equal Pay Act, the pros and cons of class action waivers in employment agreements, the anatomy of a successful mediation strategy, and the effective use or threatened us of counter claims and employer-side fee shifting. 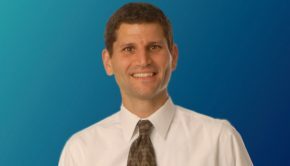 Professor Fernbach presented on the Equal Pay Act, related state and federal litigation, and the proactive steps employers should take to avoid liability under the Equal Pay Act. She was joined by panelists Howard Miller of Bond Schoeneck and King, and Melissa Steward of Outten & Golden. 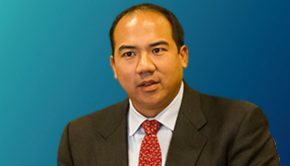 View the event program on the New York State Bar Association website.